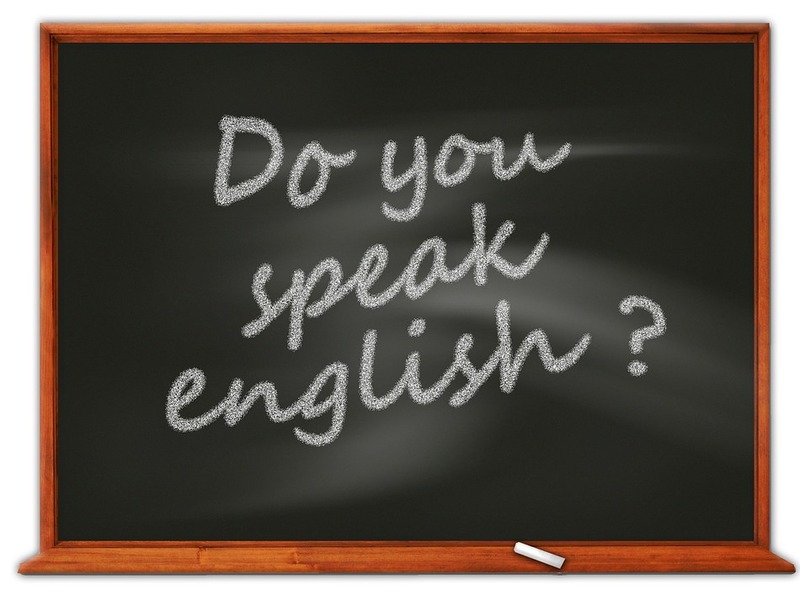 English is one of the most useful and second language of the world. If you have deep knowledge of English then you can travel whole the world without any communication problems. There is obviously no any shortcut key to mastering anything especially English grammar. You need to give a significant amount of time to understand and use for English grammar. There are a large number of blogs on the Internet that offer practice exercises and helpful to improve your speaking and writing abilities of English language. You can also find various websites that cover many different topics of grammar and provides daily updates. If you have sufficient time and knowledge then you can share your thought and view through comments on these blogs or websites. 2. Play word and grammatical based games. Nowadays almost we all have Android mobiles where we can use many online games and applications through Apps as well as you can download these apps on you your computer or Android phone that will helpful to improve your grammar skills in a fun with simplest ways. But you should use these apps under your control. 3. Writing Practice every day. Writing is one of the most important ways to improve your grammar. You can write new rules or words you have learned, short stories, or email. During writing practice you need to concentrate on your problem areas that you might have or mistakes you often repeat. Other individuals you may join Internet forums, chatrooms, or micro blogging sites where they can write your problems opinions or views on any topic. It’s (it is) and its (a possessive pronoun). They’re (they are), their (a possessive pronoun), and there (an adverb). These tips help you to become master in English grammar. Thanks for your valuable thoughts.Keep posting to encourage us.Generally english is necessary for reading current affairs ,news papers and intract with other peoples. With out english we wont grow up.